Newly elected Governor Gavin Newsom created a special new role, Agriculture Liaison. 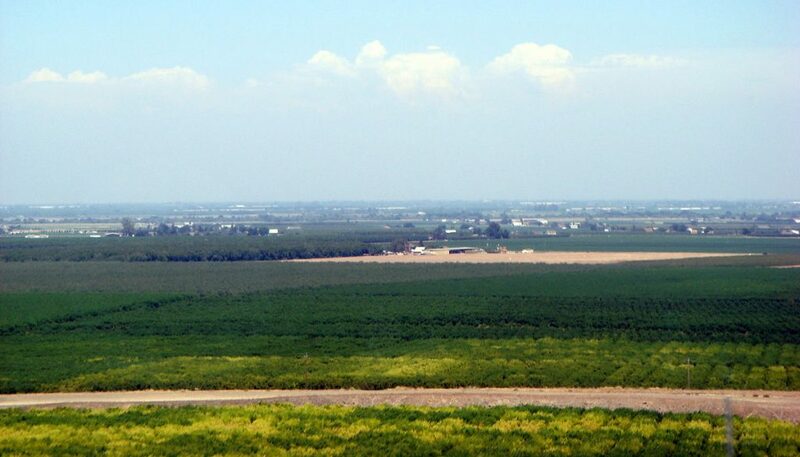 This role was created to help his administration better understand agriculture in the Central Valley. He appointed Bill Lyons to take on the job. Lyons has a wide background in the industry including serving as Secretary of Food and Agriculture under Governor Gray Davis from 1999 to 2004. 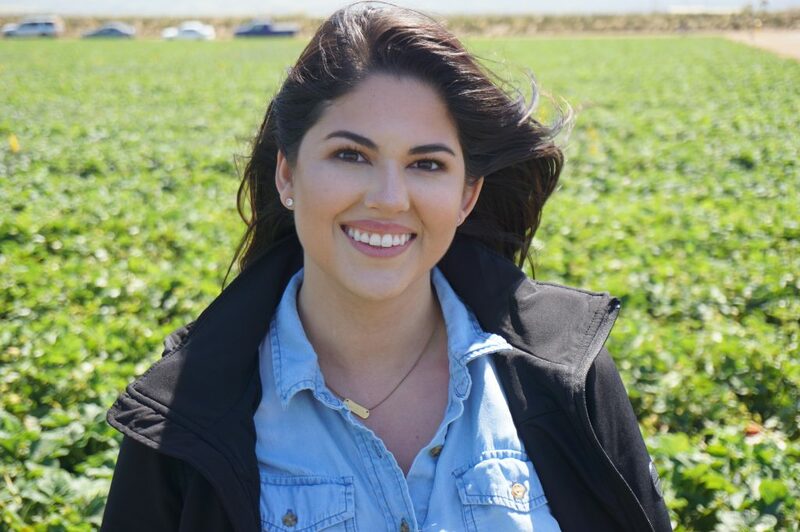 There isn’t an exact job duty description for Agriculture Liaison, however, state representatives see this appointment as something positive, particularly for the Central Valley.